Our Teen/Adult Program is for those 14+. 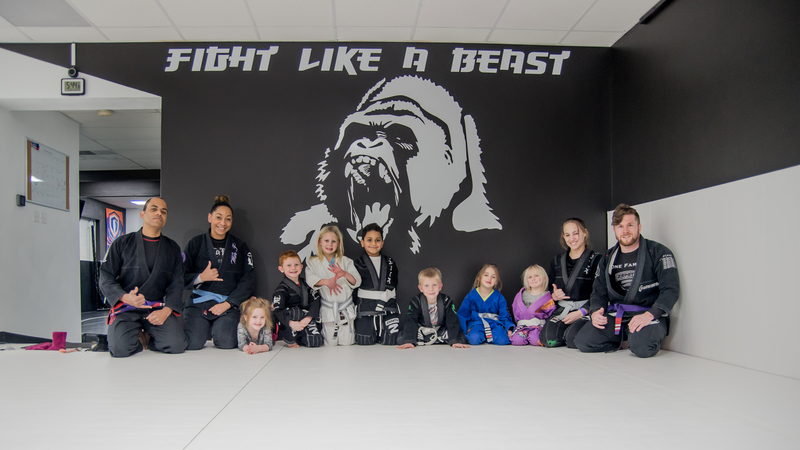 Students will learn BJJ fundamentals as well as intermediate to advanced techniques. 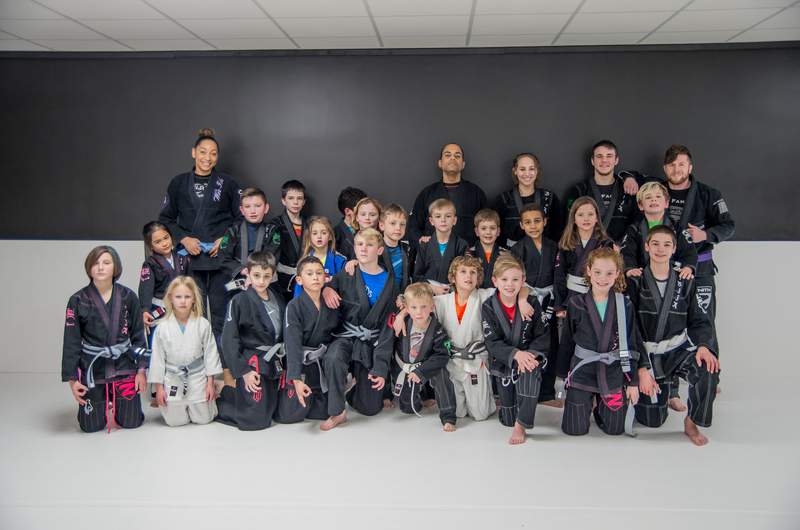 Students will develop in Judo, wrestling takedowns, position, control on the ground, and submission attacks. Bully proofing is a primary goal for our teens as well as adults. This program also serves as a great way for teens and adults to relieve stress from their day, become/stay physically fit, and build a long lasting healthy lifestyle. Here at IBJJA, moms train free with child’s membership!!! This program is in conjunction with our Teen/Adult program.